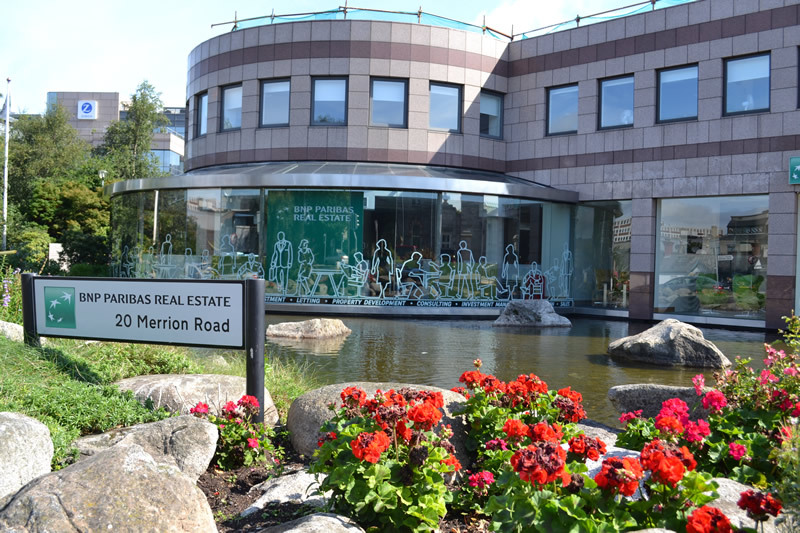 O’Herlihy Access Consultancy advised and supported and prepared the Disability Access Certificate application for a material change of use project from car showroom to office at 20 Merrion Road, Ballsbridge, Dublin 4. We also advised the design team, headed by Val O’Brien & Associates, as required throughout the process. Work on this project ran from October to December of 2011.